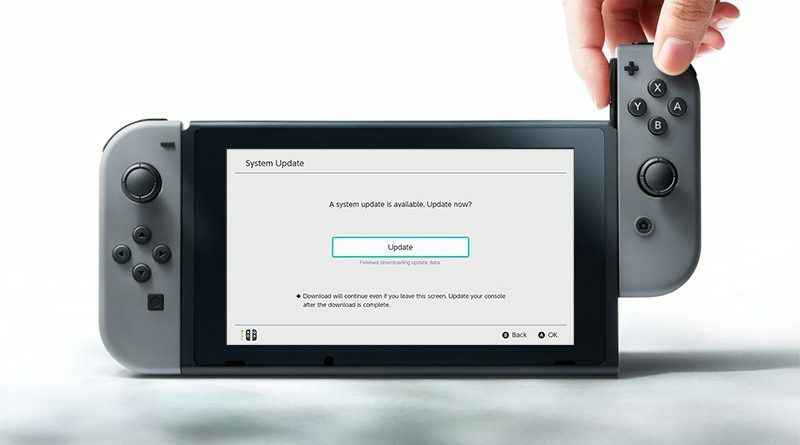 Nintendo has released the system update version 6.0.0 for Nintendo Switch which is now available for download. The new system update includes Nintendo Switch online features and functionality, improved screenshot uploads on social network services, the functionality to play your digital software and content on non-primary consoels by linking your Nintendo account, and more. *Nintendo Switch Online membership (sold separately) and Nintendo Account required for online play. Not available in all countries. Internet access required for online features. Save Data Cloud backup available in compatible games. Terms apply. To learn more, click here. Please note that the restriction will only apply to News articles distributed after the release of version 6.0.0.